Looks like it didn't come up for a vote yesterday. Today may be the day it does. 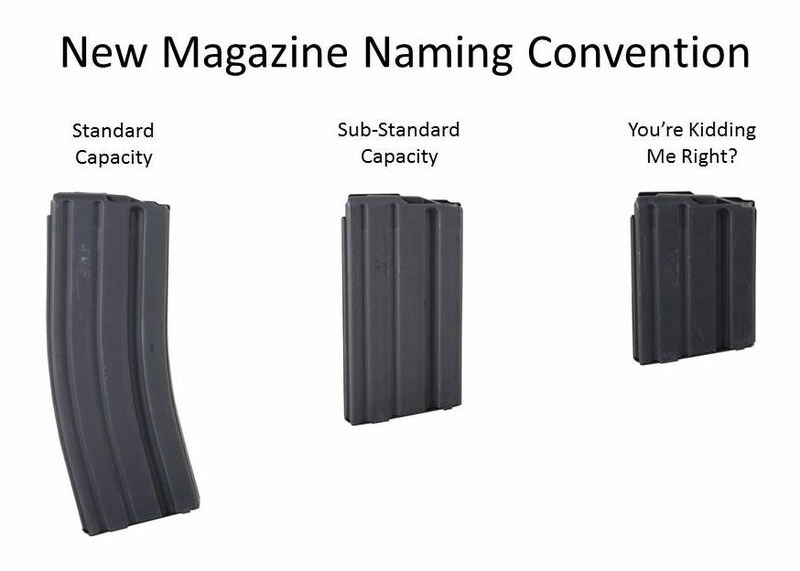 With a magazine ban in place, most USPSA, 3-Gun, and many other competitions that favor standard capacity magazines will end - if you enjoy this sport, and haven't contacted your officials, now is the time. Another day, another debate. Yesterday the house spent almost 3 hours debating amendments to the carry bills. A reworked magazine ban with a "grandfather" clause was filed. However, you must register yourself and your magazines with the state police. The State Police have unlimited rule making as to how to enforce is which could mean fees and or anything else they want, like fingerprints. Staff had indicated late Monday that the magazine ban would be part of the special order on firearms on Tuesday. Your calls and our lobbying efforts thwarted that as they did not call the ban for a second vote. We believe they failed to call it because your calls are making the difference and they are still short votes. While leadership is attempting to twist arms to find votes, your calls and emails are making the difference. Keep it up. We know that hearing that there is an impending vote at any minute, gets to be frustrating only to have the vote not take place. But such is the nature of the beast that we are forced to deal with. Chicago politicians control the process and can move things at a moment’s notice. All we can do is try to keep you, the members, informed as to the latest happenings at the capitol. The fact that they schedule the magazine ban for a vote then don't follow through is a testament to your effectiveness and fact that you are among the most dedicated Second Amendment supporters in the country. The fact that you have held back the Chicago machine should be a badge of honor. Keep it up and keep making those calls. Together we will prevail.